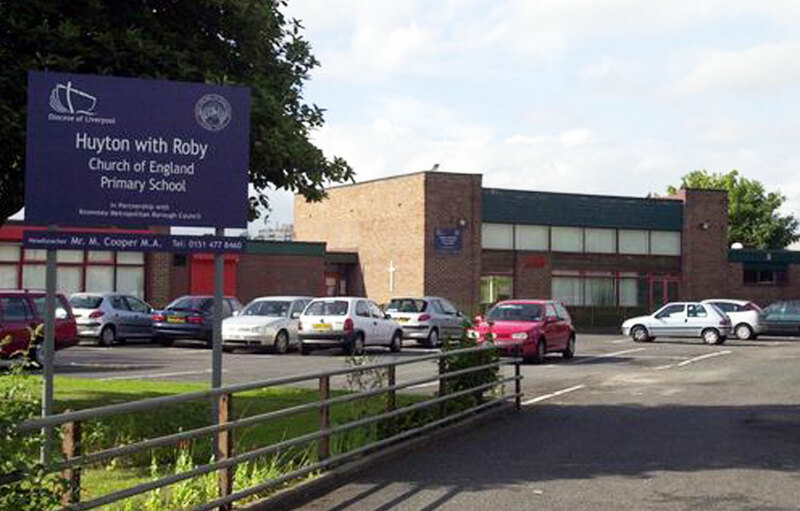 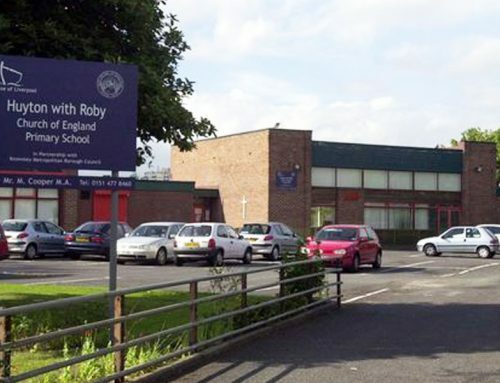 Frank Rogers was appointed by Bishop Martin School in Liverpool to complete a series of refurbishment works following flood damage. 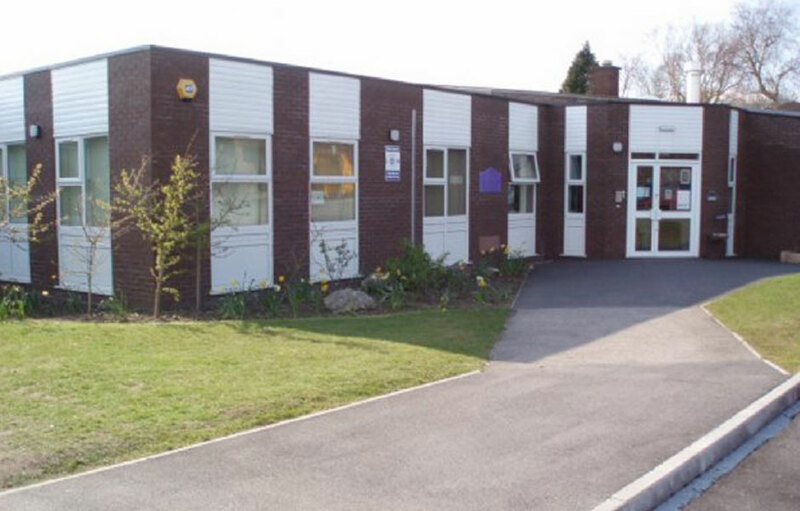 Two classrooms and a toilet block had been affected by the floods and works were to be carried out immediately. 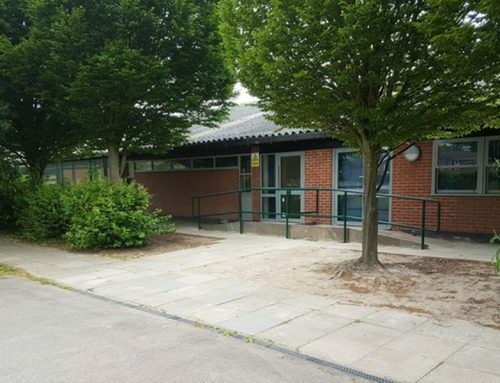 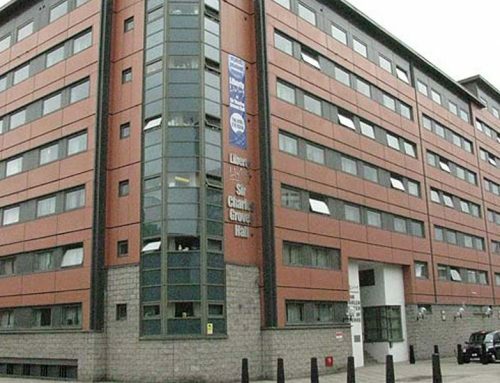 The Frank Rogers team completed all works within a live educational environment, ensuring all aspects of repair were finalised within the estimated four weeks with no disruption to the school operation.